Posted on February 3rd, 2017 . 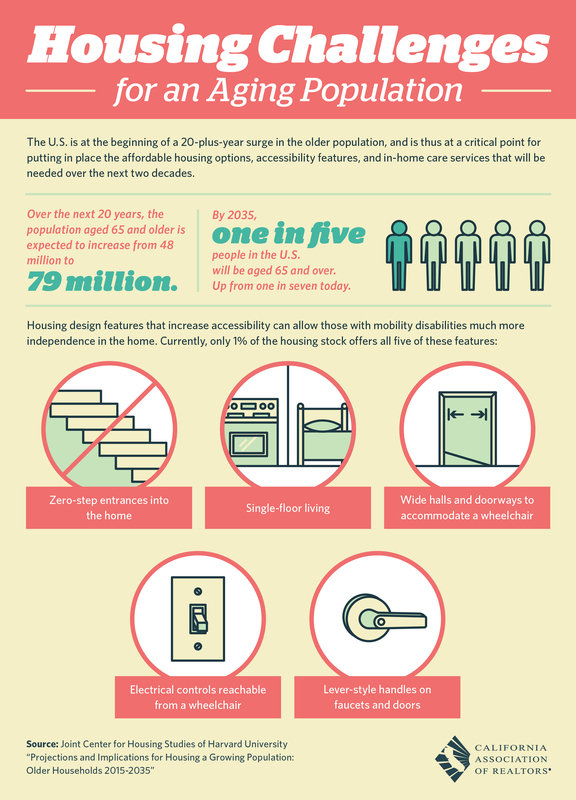 Our increasing population of elderly persons 65 and older offers many challenges for aging homeowners. If you are nearing this stage of your life, you might want to consider improvements in your home now that will pay big dividends later. If you want a great deal, call Linda Montiel!